It’s important for children to get into the habit of being able to organise their own stuff. This will benefit them in so many different ways. This is important for keeping a tidy room, helping them with school work and navigating a busy schedule. Being organised helps save time and allows one to prioritise tasks. 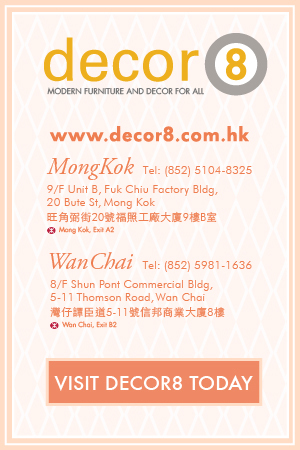 Decor8 Hong Kong furniture would like to provide you with some assistance to help your children get organised. 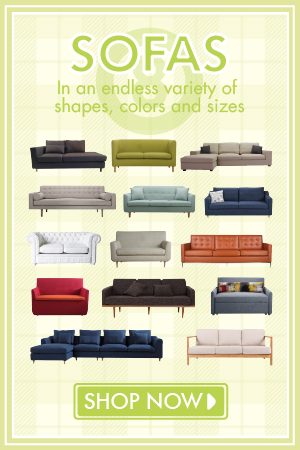 We would like to present to you the Square Storage Unit. A neat compact storage unit for your kid’s room to provide plenty of storage space for your child’s precious items. It comes in multiple heights and available in white, black and red. These units are also stackable, which means if you need more storage then you could just get more and stack them on top. The nice thing about the Square Storage Unit is that it can fit seamlessly and beautifully in any space. The reason behind this is that this storage unit has a small footprint occupying very little floor space. It can function as a bedside table next to a child’s bed or a storage cabinet for toys in the playroom. You could even use it in other rooms too. Placing it next to a lounge chair or sofa and you can turn this storage unit into a side table. If you are unsure of the quality then why not come down to one of our showrooms to view similar products in the same material. 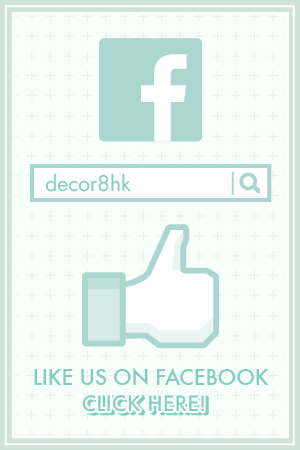 You can find us in either Mong Kok or Wan Chai. You’ll be surprised how much items we have on display at both locations. 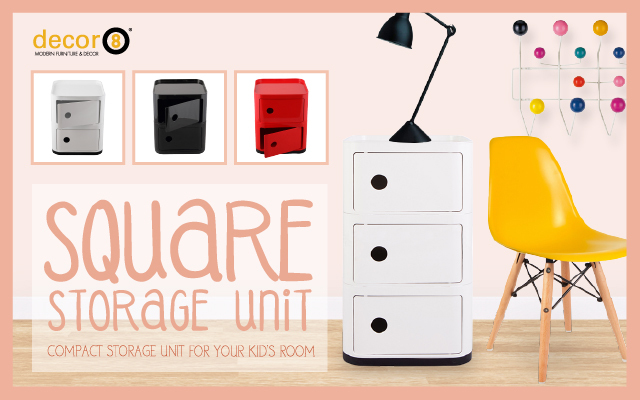 Teach your children to organize with the Square Storage Unit and give them a brighter future. You’ll be glad you got this compact storage unit for your kid’s room when you witness how tidy it can make their room. This entry was posted in Multi-Functional Storage, Storage and tagged compact storage, decor8 storage unit, kid's room, living room, modern design, multi-functional, small space, square storage, Storage Unit.